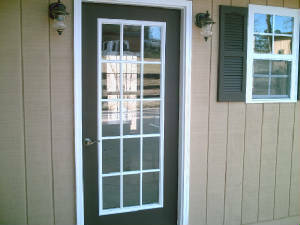 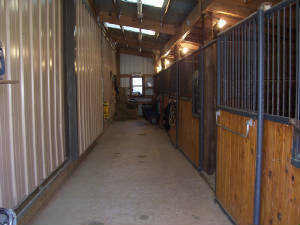 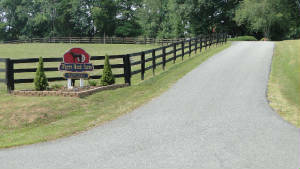 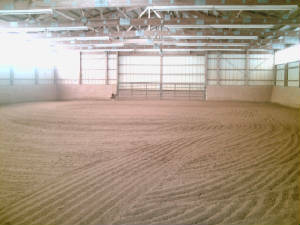 located on 25+ acres and is home to Heather Runyon Show Horses. 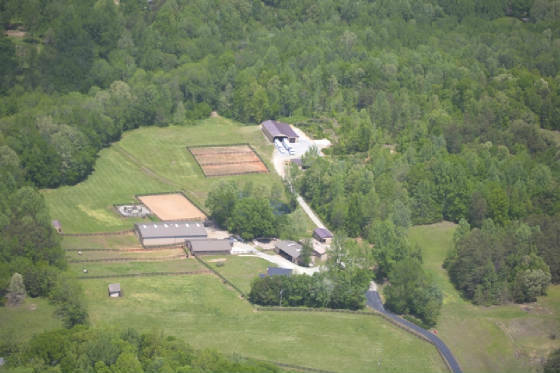 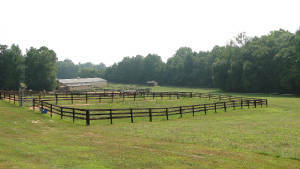 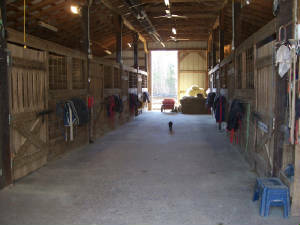 Wagon Road Farm is situated on twenty-five acres in northwestern North Carolina and is conveniently located only 25 minutes from the Greensboro airport.The facility includes a heated show barn, indoor arena with overhead sprinkler system, outdoor arena, lighted roundpen, hot walker,several spacious turnouts and a mare motel. 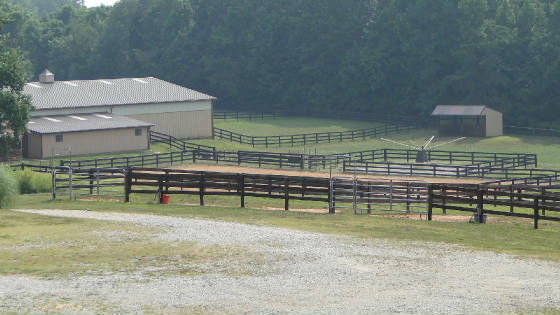 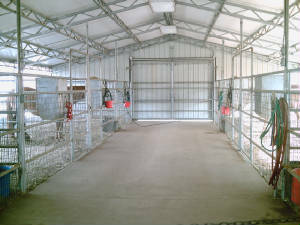 Numerous video cameras monitor farm activities and foaling stalls, offering a secure environment for our equine residents. 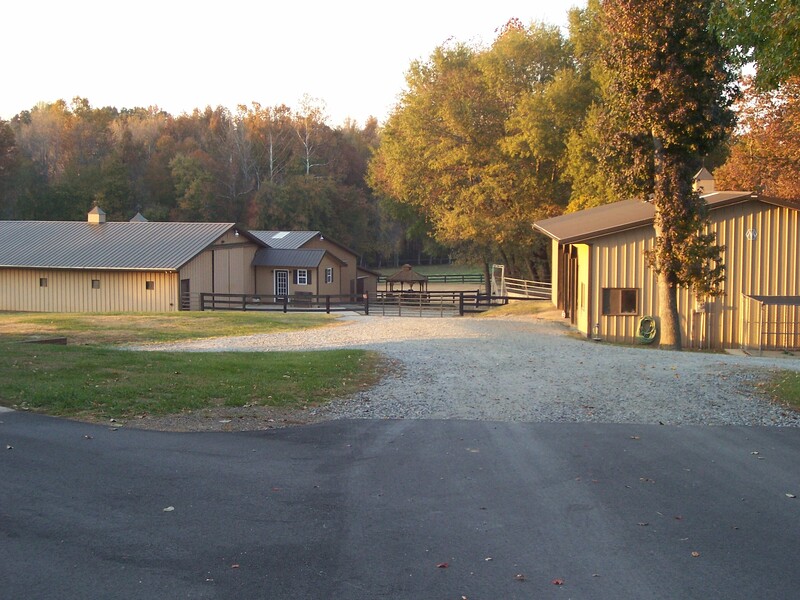 Video monitors are located throughout the farm, including the farm managers residence, which is located adjacent to the main show barn. 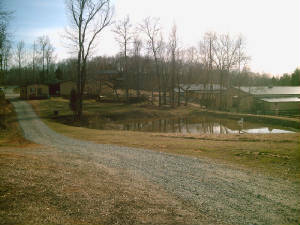 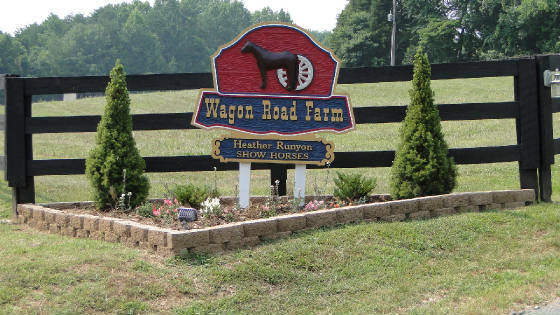 Wagon Road Farm Inc. is owned by John Hardin and Heather Runyon. 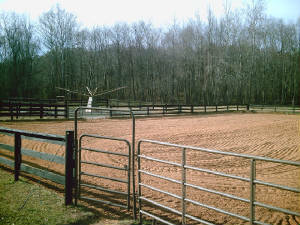 John breeds and shows world and national champion halter horses and has also won a national title in western pleasure. 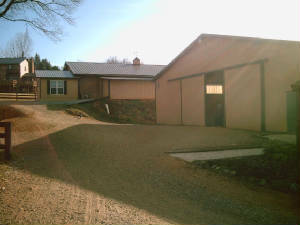 Call us for your next truck or trailer purchase!